*This product cannot be purchased through our e-commerce site. Please call store @ 847-905-0391 to order. 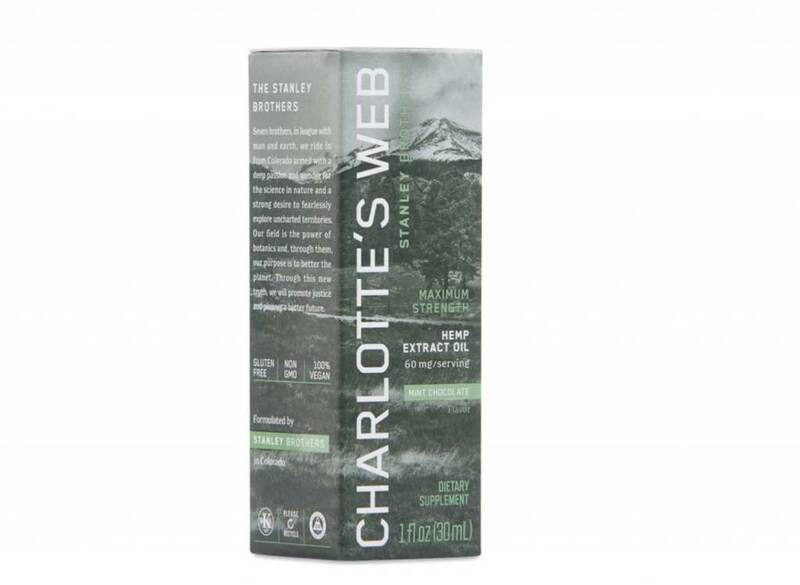 Charlotte Web’s MAXIMUM product with the most hemp extract and cannabidiol (CBD) content per serving of all the CW products. 12x the strength of CW’s full strength formula. 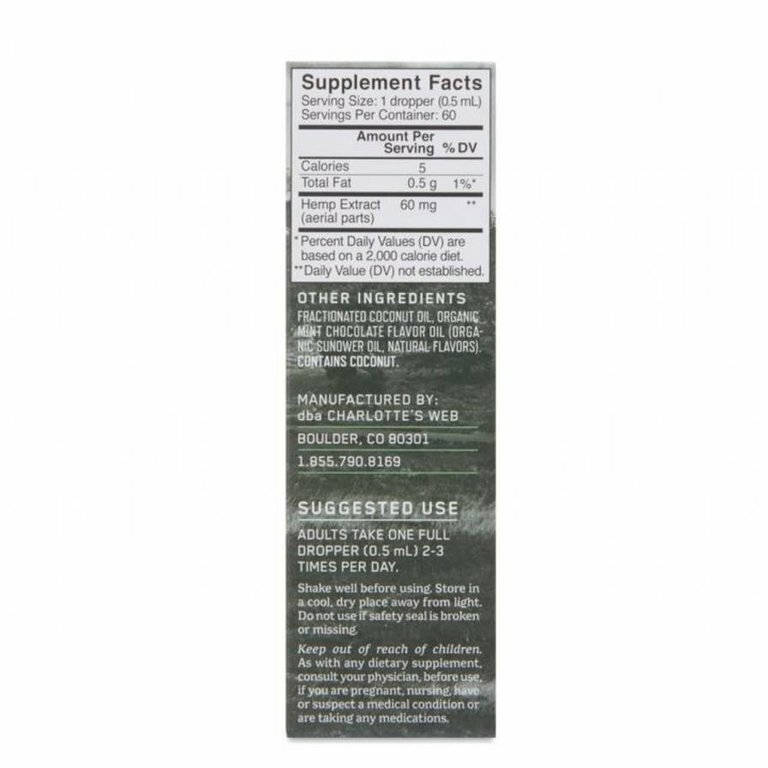 For those who require greater serving sizes per day, MAXIMUM strength is an economical alternative at much lower cost per milligram than the full strength or extra strength. More than just CBD: CW Hemp’s broad spectrum hemp extract is superior to isolate CBD oil. 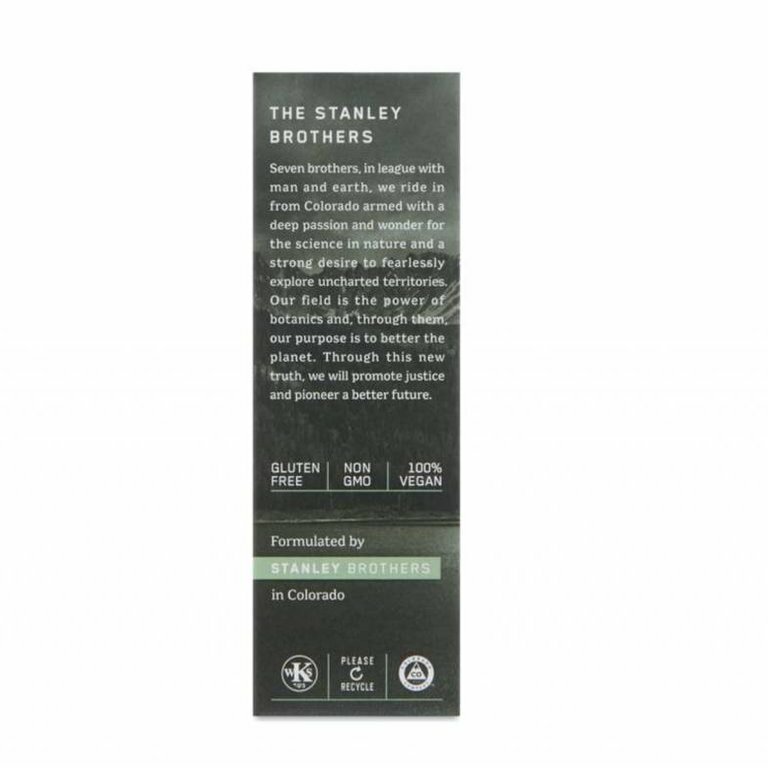 It contains CBD plus other naturally-occurringp hytocannabinoids, including CBC, CBG, terpenes, flavonoids and more in every serving. See table below for cbd and full spectrum hemp extract content. 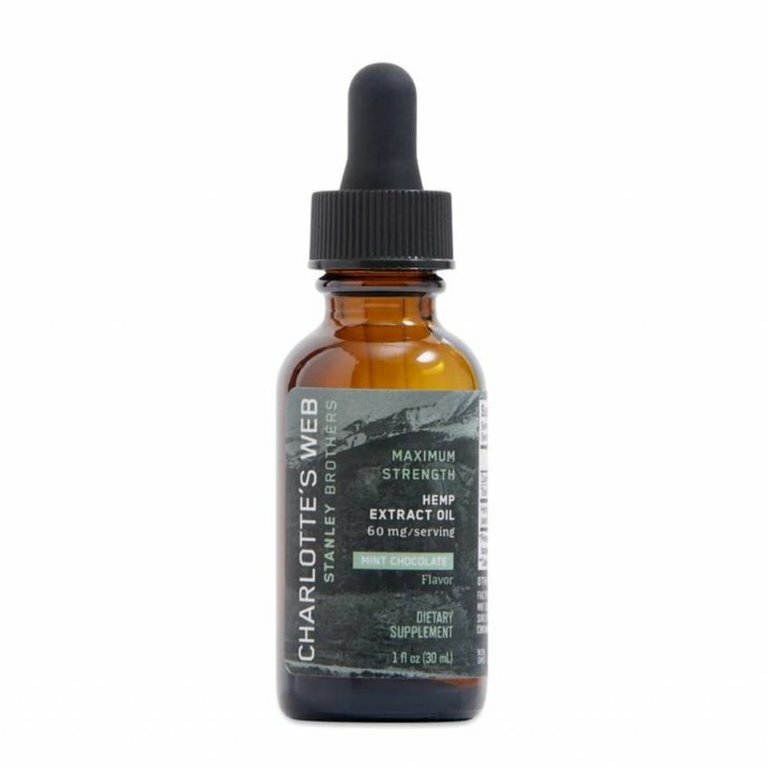 Charlotte’s Web uses limited, select ingredients to ensure you have the absolute best hemp extract oil possible, with no fillers. 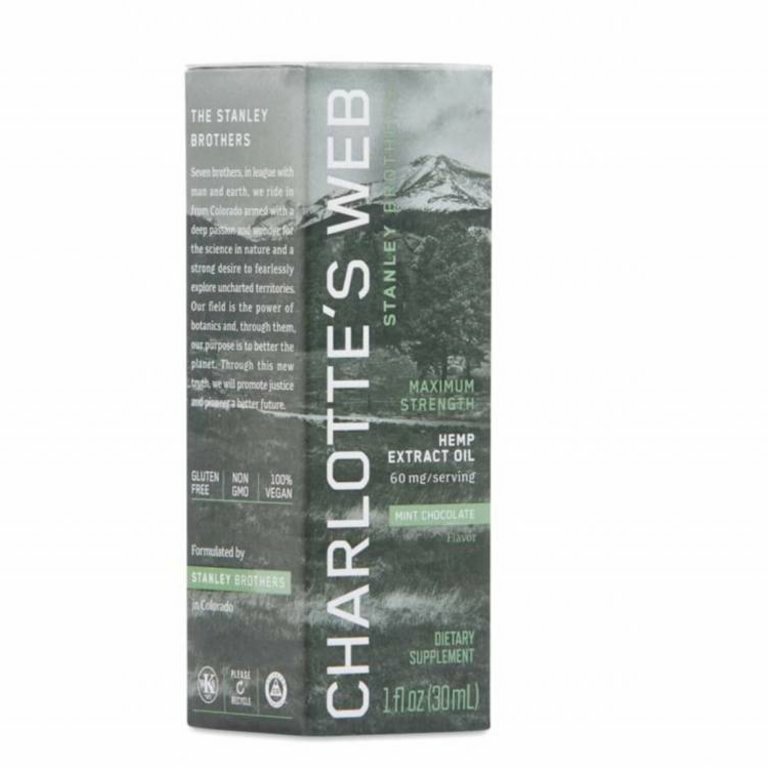 Charlotte’s Web oils include their premium hemp extract, oil, and flavor. That’s it. 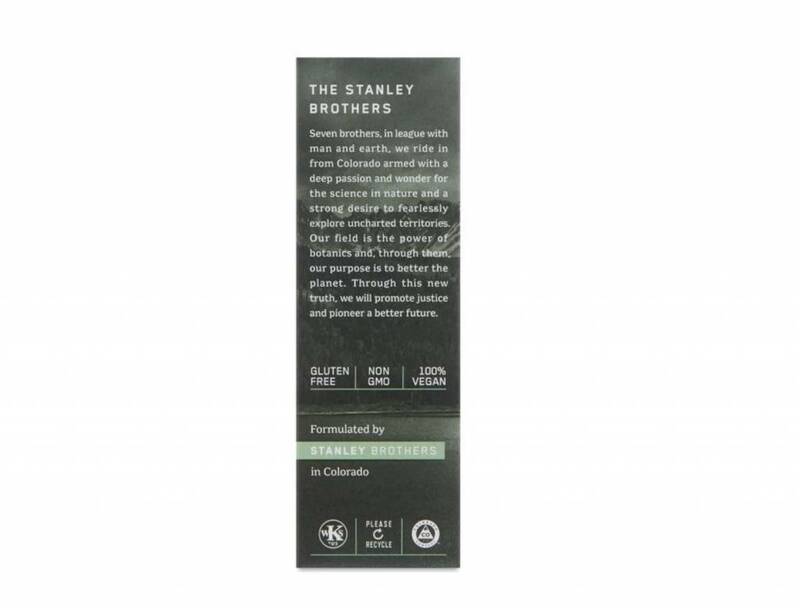 Dropper included - Avoid touching dropper to mouth to preserve the quality of your hemp extract oil. 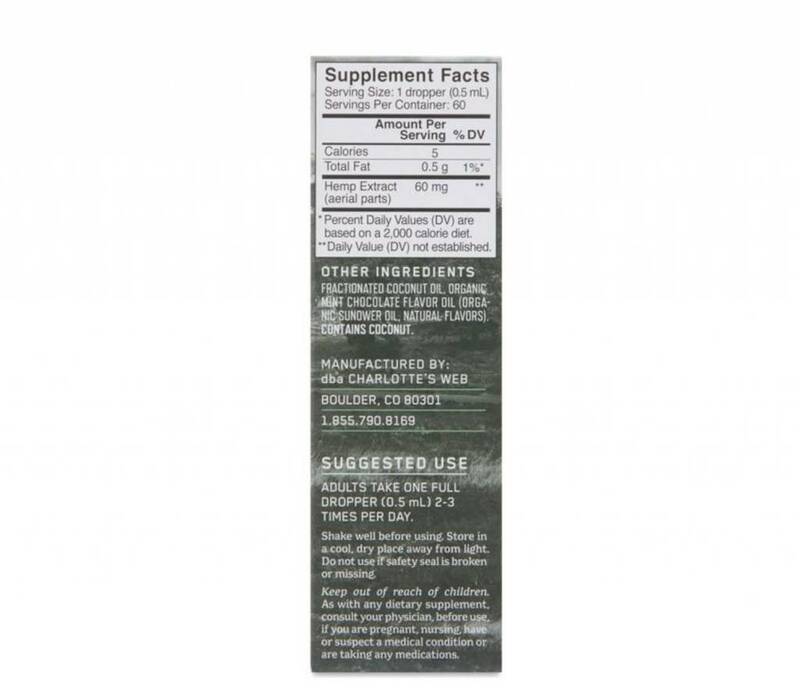 Note: Products that are made with ingredients grown in nature sometimes vary slightly from batch to batch. 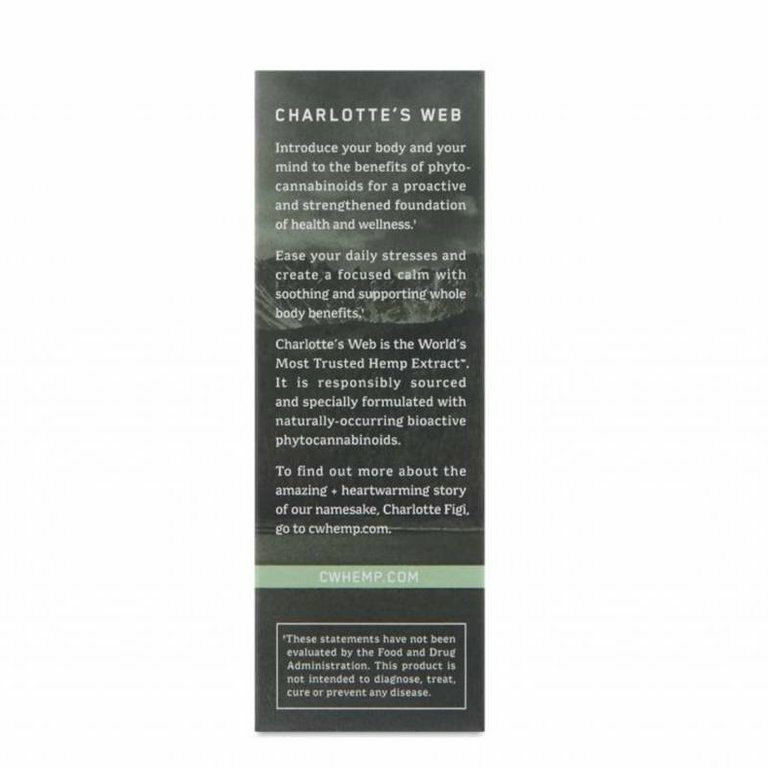 Charlotte's Web product are not made with any additives or dyes to standardize the color of our products. 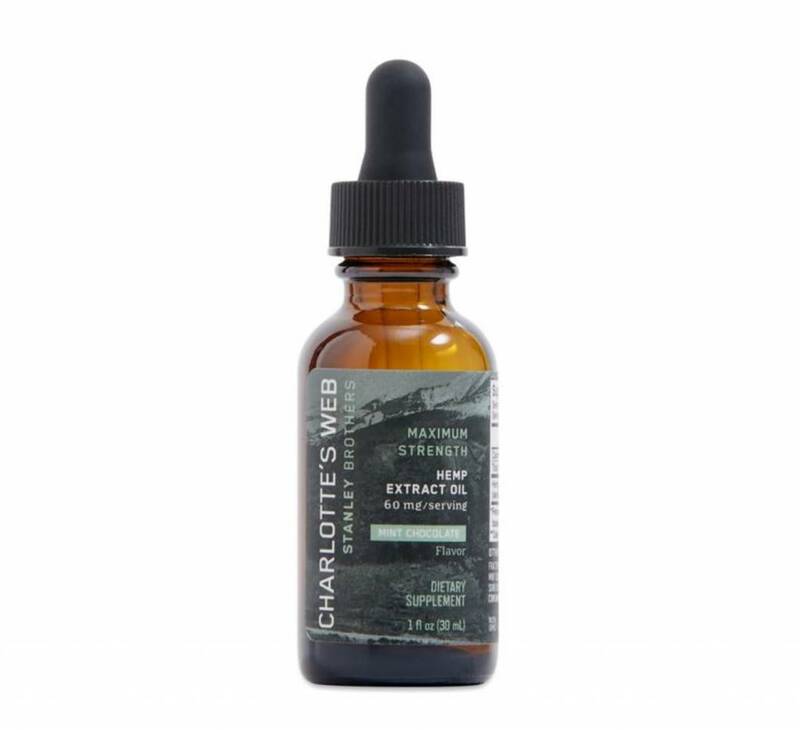 Charlotte's Web oils are whole-plant extracts that include a variety of phytochemicals. These beneficial compounds include a range of phytocannabinoids, terpenes, and flavonoids.Hemp produces more than 80 different phytocannabinoids naturally. Of the 80+ non-psychoactive phytocannabinoids, Cannabidiol (CBD) is the most widely known. Others include Cannabigerol (CBG), Cannabichromene (CBC) & more. direction. CBD fits into the receptors, helping the body complete in its efforts to keep us in good health.